IMAGE CREDIT MACMILLAN CHILDREN PUBLISHING GROUP. ART BY SARAH JONES; DESIGN BY MALLORY GRIGG. 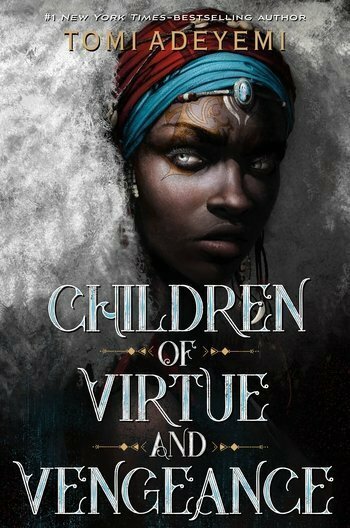 In a recent article on Essence.com Children of Blood and Bone New York Times bestselling author Tomi Adeyemi revealed the new cover for her upcoming sequel, Children of Virtue and Vengeance. With art by Sarah Jones and design by Mallory Grigg, the cover is a captivating piece of art, featuring the story’s protagonist Zélie. Head here for the full Essence.com interview, and click here for our previous review of Children of Blood and Bone.